The difference between ordinary and extraordinary is that little ‘extra’. 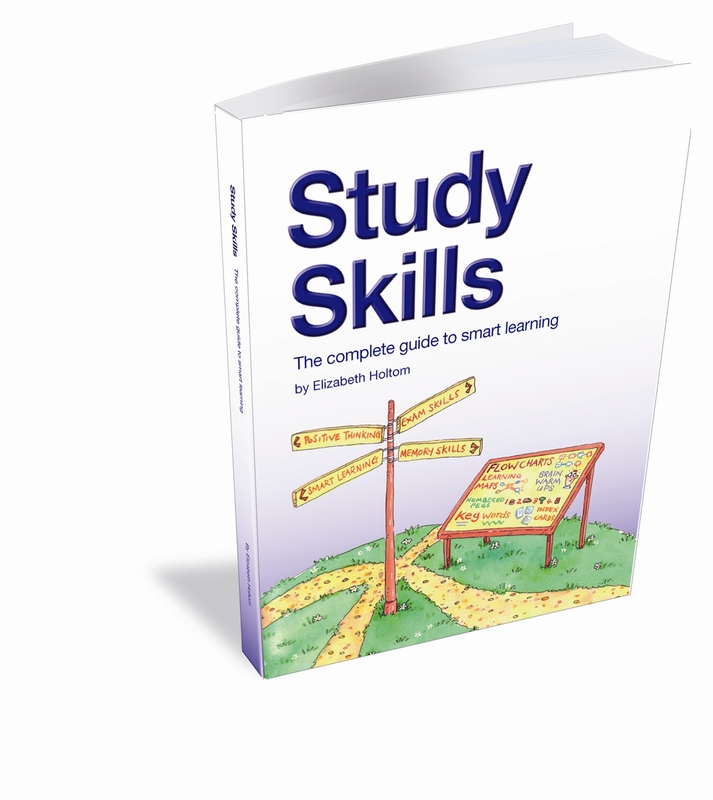 Study skills provide the extra ingredient that makes a real difference to how our pupils perform at school. Our first aim is to make pupils aware of how they learn. This enables them to make the best possible use of the learning strategies we teach them. 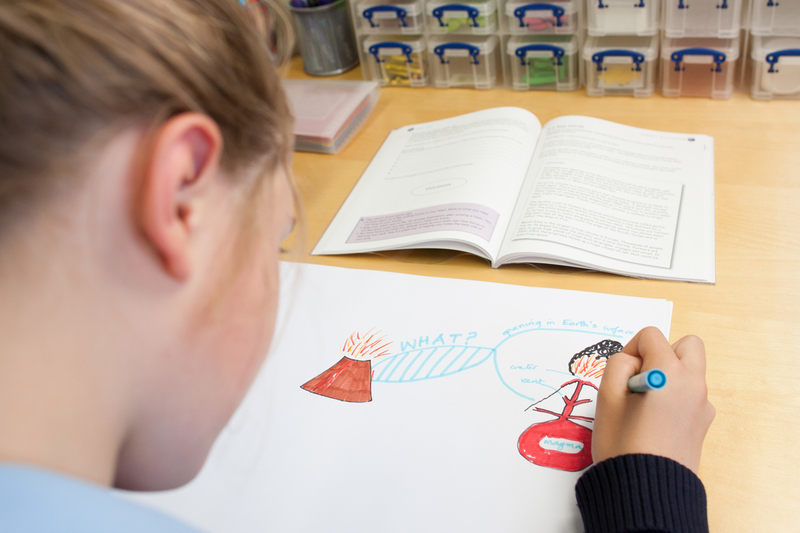 Pupils of this age need practical help and encouragement if they are to succeed in establishing good study habits. The more these habits are practised in the classroom, the better. Teachers are given the opportunity to observe and participate in our lessons. 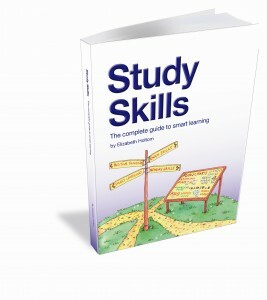 They provide a vital opportunity for pupils to practise their study skills in a range of subjects. The more these habits are practised at home, the better. When we run a study skills course, we tell pupils we are like a chef, not a doctor. We are offering a buffet from which they should choose what suits them best. However, parents are definitely the assistant chefs! A presentation given to parents is an opportunity to find out what children have been learning and how to help.